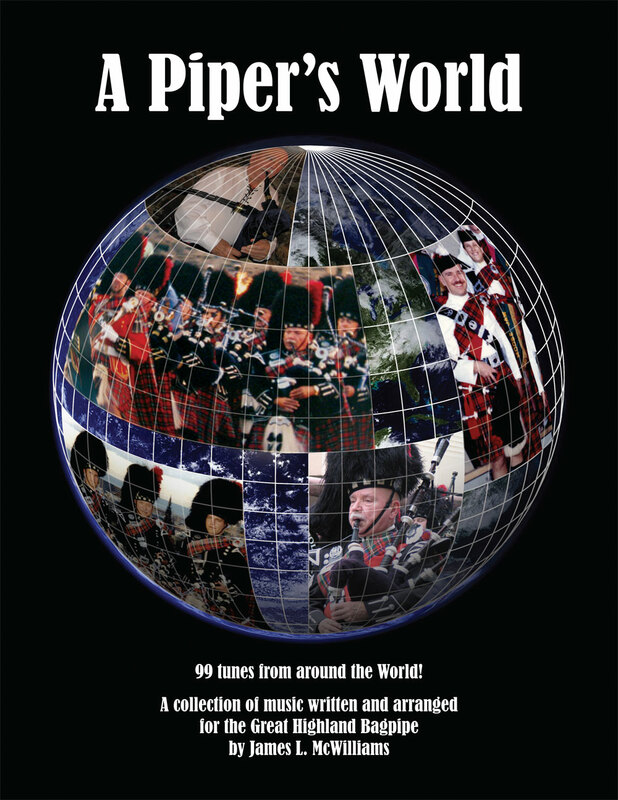 A Piper’s World contains 99 tunes for the Great Highland Bagpipe from around the world, including Scotland, Ireland, North America, Europe and Asia. 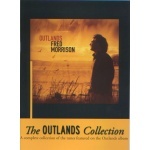 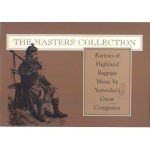 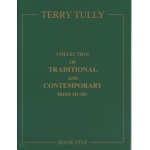 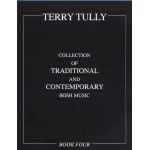 Many tunes are international favourites, ranging from operatic arias to folk songs, and others are unique arrangements of traditional pipe tunes. 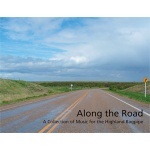 Some tunes Jim composed specifically , like "Angus Amiss" and "Crescent Beach." 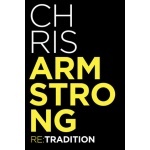 The remainder he arranged specially. 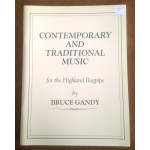 This reflects his belief that each piper should venture beyond the limitations of the MSR (March, Strathspey & Reel), dance music and piobaireachd — as wonderful as they are — and search for other great melodies which "work on the pipes." 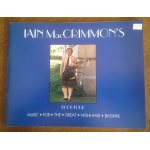 A sixteen-year-long friendship and the encouragement of the great Pipe Major Donald MacLeod, MBE prompted Jim to begin collecting and composing pipe tunes. 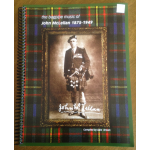 Appearances with The Vancouver Symphony Orchestra, organists Ellen Wang and Yoon Park and several Celtic bands, notably Blackthorn, have expanded Jim's repertoire and his musical interests. 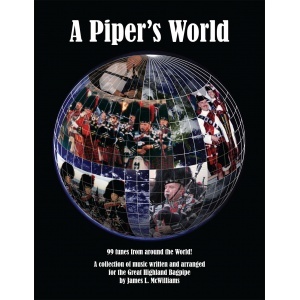 He's played with many pipe bands, including The White Hackle of Moose Jaw, Saskatchewan and the Vancouver Police Pipe Band.